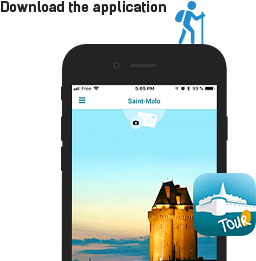 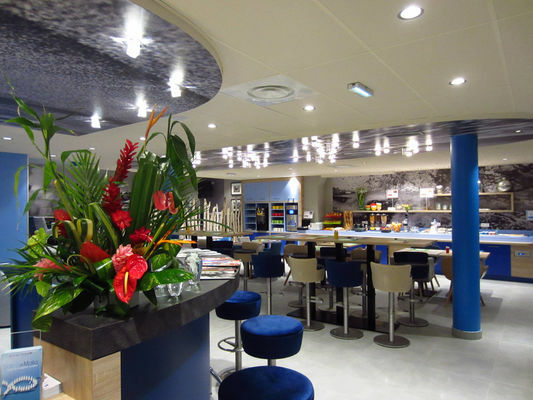 Located in the district of Saint Servan, less than 10 minutes from the beaches, from the ramparts, from the Solidor Tower and the Cité d'Alet peninsula, the Ibis Styles Saint Malo Port hotel offers 71 designed bedrooms and a contemporary living space, children's area, bar and restaurant. 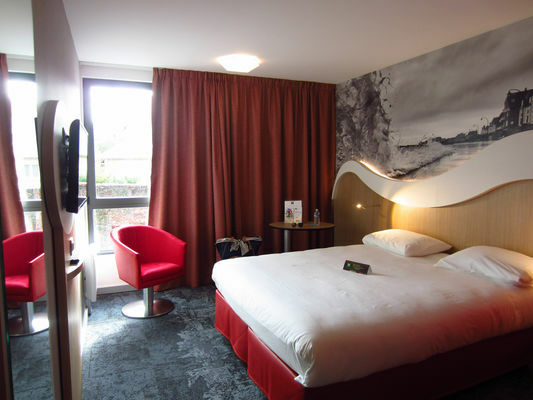 Close to the ferry terminal to the Channel Islands, and the region's most beautiful sights: the Emerald Coast, the Mont St Michel and Dinard, our hotel is in a perfect location for your trips. 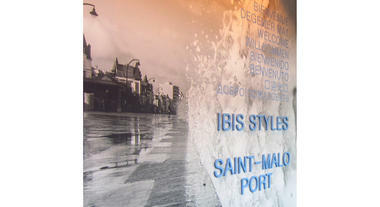 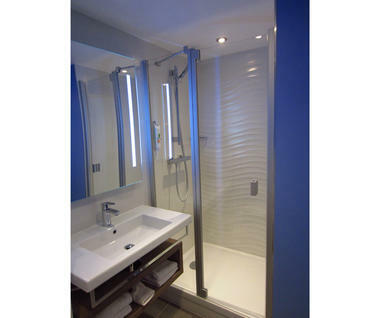 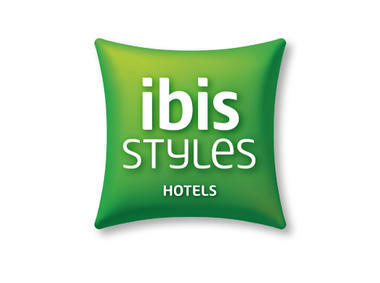 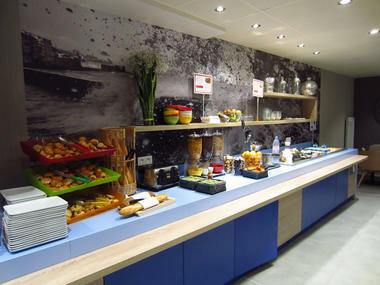 There is no review about Ibis Styles Saint Malo Port, be the first to leave one !